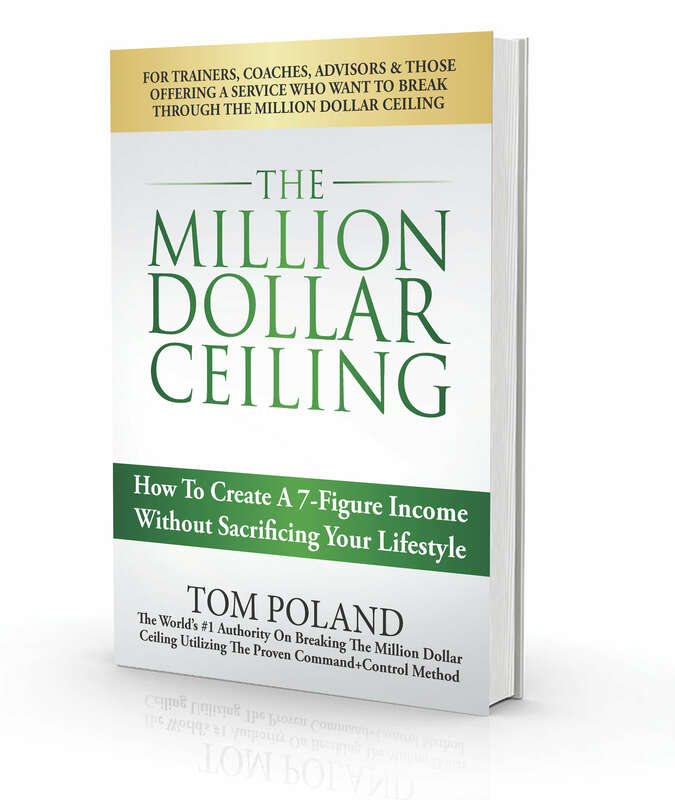 If you’re like most of my readers then you want to serve a lot more people and make a lot more money and you want to be in control of that process. If that sounds like you then you are exactly the person I wrote The Million Dollar Ceiling for. There’s only one way to get this e-book and it’s my gift to you when you subscribe to my email list. You’ll receive regular invitations to attend high quality Leadsology® events as well as regular blog post update and much more. 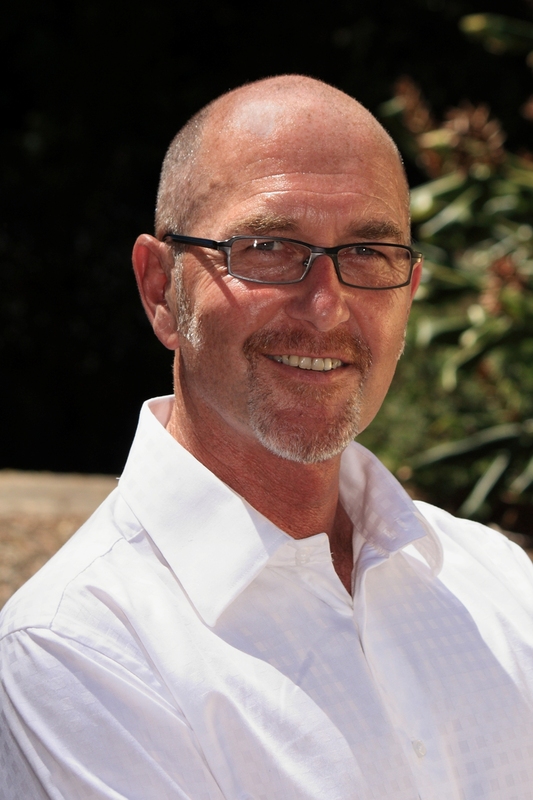 Tom is a Marketing Mentor who started his first business at age 24 and has gone on to start and sell four others, taking two of them international.In that time he’s managed teams of over 100 people and annual revenue of more than 20 million. 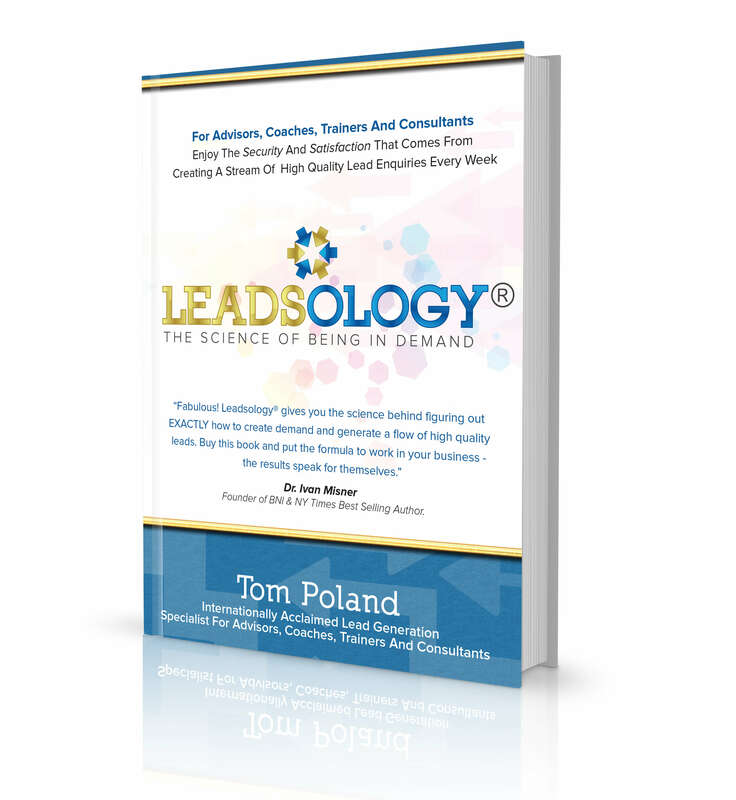 These days Tom’s thing is “Leadsology: The Science of Being in Demand” which is a blended learning program that gives professional advisors a model for generatinga flow of high-quality, inbound, new client enquiries into their businesses almost every week of the year. ©2019 Leadsology® All rights reserved. are owned by Tom Poland International and protected by international copyright laws.